Congratulations to Miss Pimmy from St. Stephen's International School, Bangkok. 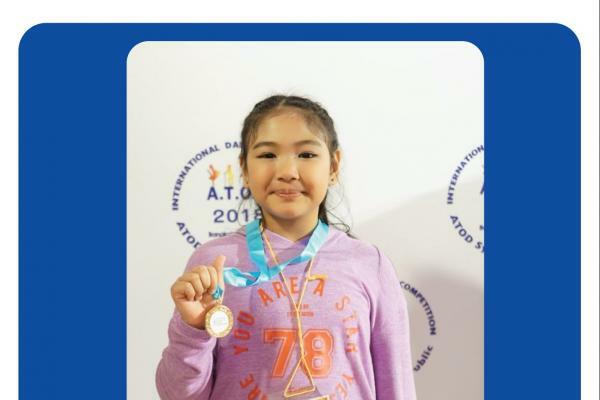 She recently competed in the Australian Teachers of Dancing (ATOD) International Dance Competition 2018, Bangkok. She won a number of medals and awards including: two Silver medals from Hip Hop Level 3 Syllabus solo, a Gold medal from Hip Hop Level 3 Syllabus Duo and an Honorable Mention medal from All Style Ensemble Junior Team & Public (Hip Hop).